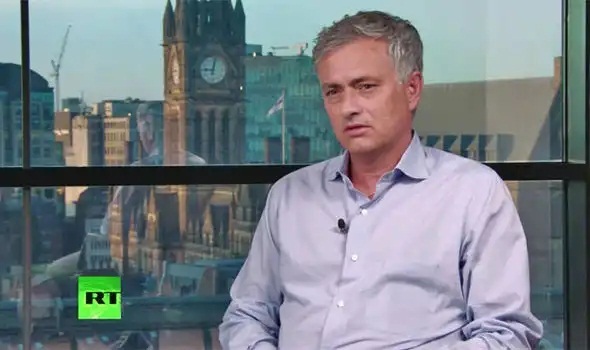 Manchester United boss Jose Mourinho believes England’s fresher legs could give them an advantage over Croatia in their World Cup semi-final tonight. England will look to reached their first World Cup final since 1966 when they take on Croatia at the Luzhniki Stadium this evening. England cruised into the last four of the competition with a 2-0 win over Sweden thanks to goals from Harry Maguire and Dele Alli. Croatia were forced to work hard for their place in the semis, needing a penalty shoot-out to beat hosts Russia. But Mourinho feels Gareth Southgate’s men have a great chance of reaching Sunday’s final. 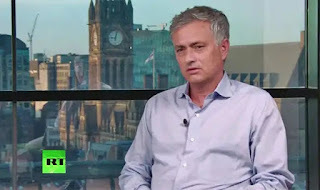 “I think England is fresher, has younger players, had a easy group phase, where they play two easy matches and the match against Belgium they change every player," he told Russia Today. "I think Croatia has a great mentality, a fantastic midfield player to control the game and the possession of the game. “But England is a happy team, is a team you look at them and you see happiness, is a team that they went from even candidate to candidate and I just hope that they are themselves and not like Belgium that the majority of the players were not themselves.